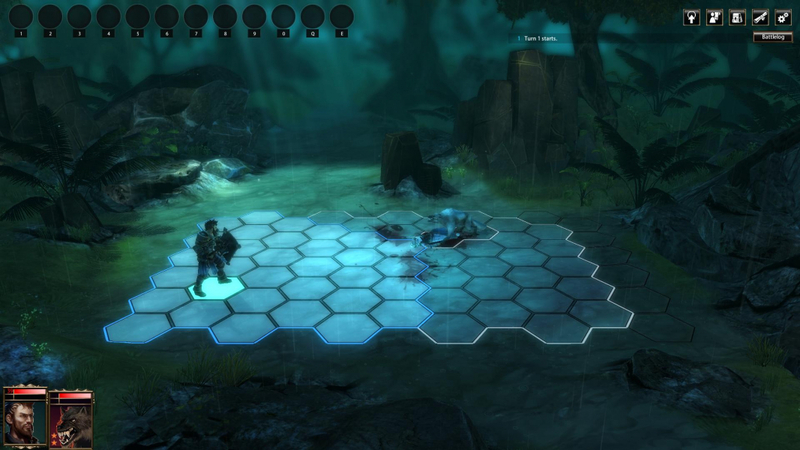 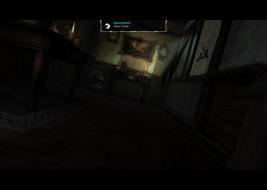 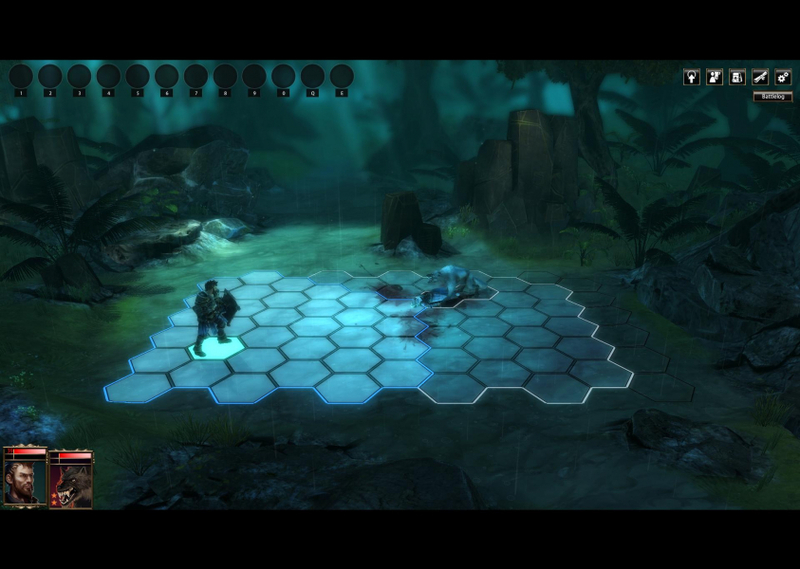 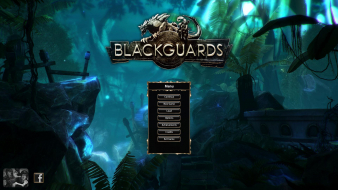 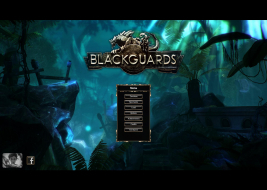 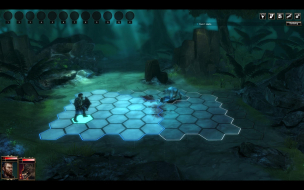 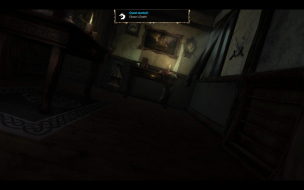 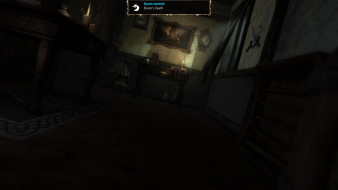 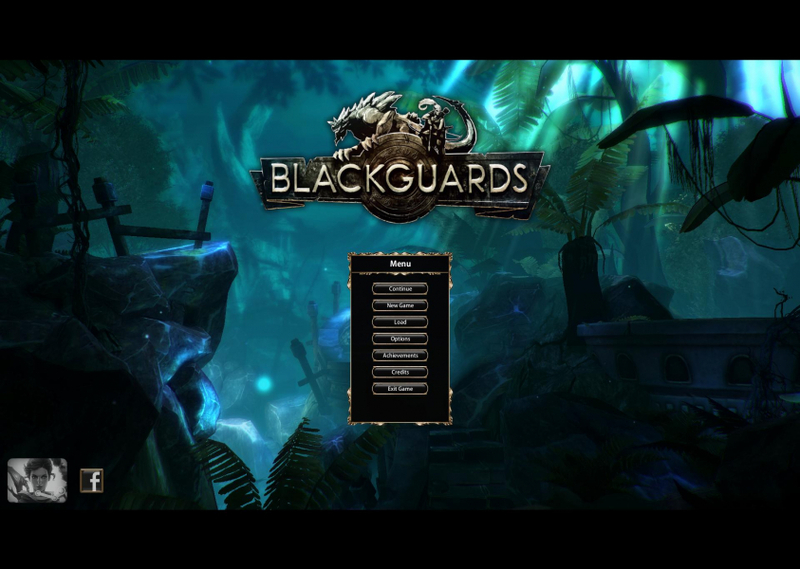 Blackguards is a role-playing game which focuses on tactical combat. It leaves the high-fantasy parts of Aventuria which is usually found in The Dark Eye games and is set in the wild south (Mengbilla, Loch Harodrôl and The Green Hell). The player character has memory loss and is accused of murdering a princess. 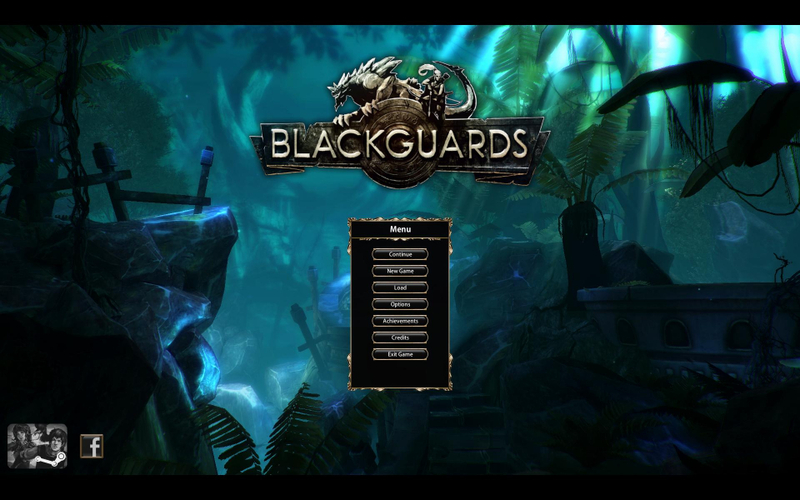 The next course of action is breaking out of prison, picking up some other criminals as party members and finding out what happened. 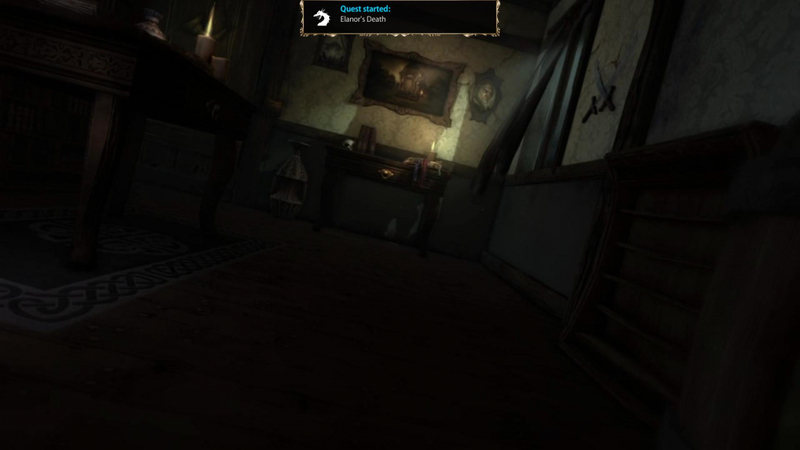 Pat of the story are told in flashback.